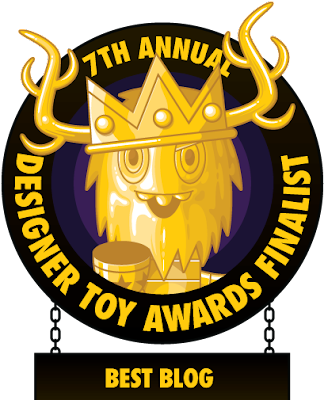 The Blot Says...: Voting for the 7th Annual Designer Toy Awards Is Now Open! 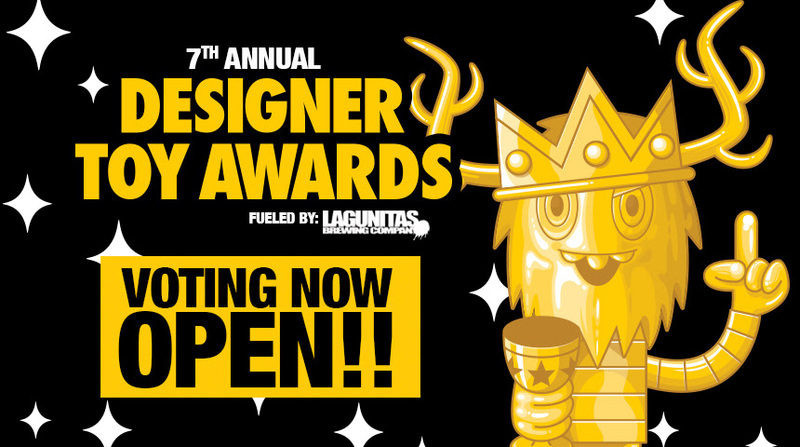 Voting for the 7th Annual Designer Toy Awards Is Now Open! The finalists for the 7th Annual Designer Toy Awards have been unveiled and public voting has begun! The Blot is thrilled to announce TheBlotSays.com is a nominee for Best Blog in the 2017 DTAs!!! What a huge honor to be a finalist along with so many other great websites. Public voting remains open from now until 12pm EST on Wednesday, May 3rd, 2017. So please show The Blot Says some love by clicking here to vote us Best Blog in the Designer Toy Awards!